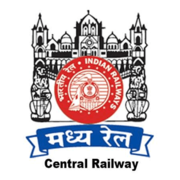 Central Railway Recruitment 2019 - Job notification for 463 Station Master, JE & Other Posts in Central Railway, Mumbai, Maharashtra. Applications are invited by Central Railway on or before 18 Feb 2019 for 463 vacancies. c. Pension Payment Order .